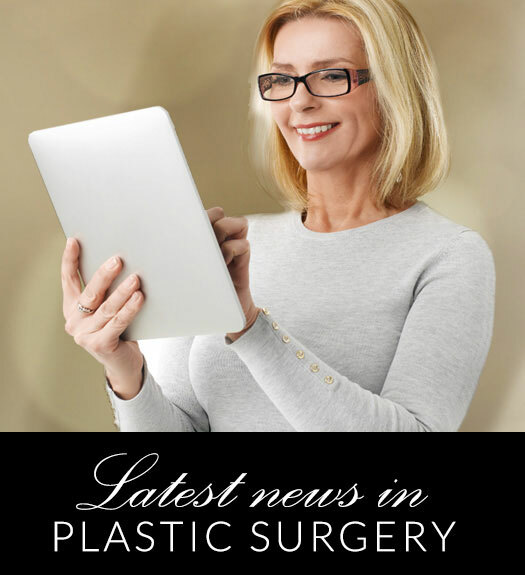 Men and women who have recently undergone a dramatic weight loss, women who‚Äôve had multiple pregnancies, as well as people who have a difficult time losing weight in their mid-section may be good candidates for Abdominoplasty. Abdominoplasty, also known as Tummy Tuck, is a procedure in which the excess skin and fat in the mid-section is removed and the muscles of the abdomen are tightened. When the muscles of the abdomen become loose or separated, the abdomen sticks out, but once they have been sutured closer together, the abdomen lies flat. The remaining skin is then closed over the newly flattened abdominal muscles to create a more contoured, flattering mid-section. Often Abdominoplasty may be done in conjunction with other procedures such as Liposuction, Breast Lift, or Thigh Lift. If you are ready to discuss your options for a more finely contoured waist, contact our office to schedule your confidential consultation with Dr. Sloan today.